The Elements massage therapists in Edison listen to your needs and employ the proper techniques to deliver a truly therapeutic experience. They include Avenel, Colonia, Edison, Highland Park, Iselin, Metuchen, Perth Amboy, Piscataway Township, South Plainfield and Woodbridge Township. We have weekly massage appointments available. 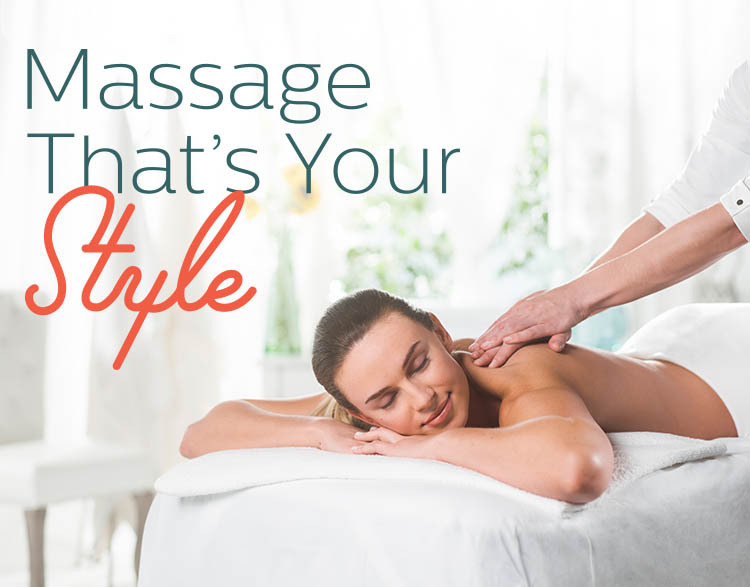 Contact us to schedule a massage session, or visit us today. Walk-ins welcome!